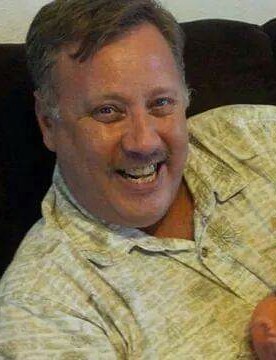 Timothy Wayne Groover, 55, of Rock Island, passed away Tuesday January 22, 2019 at his home. Arrangements are pending at Wheelan Pressly Funeral Home and Crematory, Rock Island. Timothy was born October 8, 1963 in San Diego, CA., the son of Arthur E. and Rosalie M. (Izzi) Groover. Mr. Groover had been employed as a facility manager with local apartment complexes. He was an avid with volunteer with River Bend Food Bank, QC Pride, Martin Luther King Center and advocate through local crisis centers. Survivors include his children, Brandon Lee Groover, Amber Marie Groover; grandchildren, Skylar Marie Sterling and Landon Vaughn Sterling; brothers, Gary Groover and Darrell Groover.